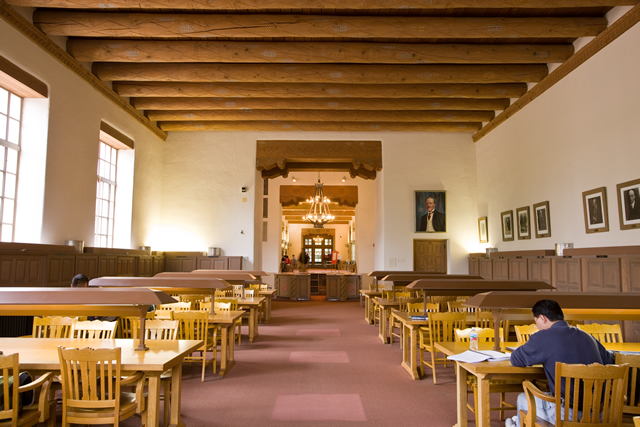 As the central graduate academic administrative unit at the University of New Mexico, Graduate Studies is committed to helping students succeed. Our staff are always eager to assist students, and we often collaborate with UNM administrators, faculty, graduate students, and staff in implementing many programs and services. Once you’ve written and defended your thesis or dissertation, it’s time to format and submit it to Graduate Studies. To learn more about the process— including proper formatting procedures, online manuscript submissions, delaying public online access (embargo), and more— explore the resources at the Graduate Studies Web site. For questions about protocol, forms, or availability of your thesis/dissertation in the repository, please contact Mayra Estrada, 277-1578. For technical questions or problems uploading to the repository, please contact DISC, 277-1301.